Program Assistants play an important role in our learn to skate program. 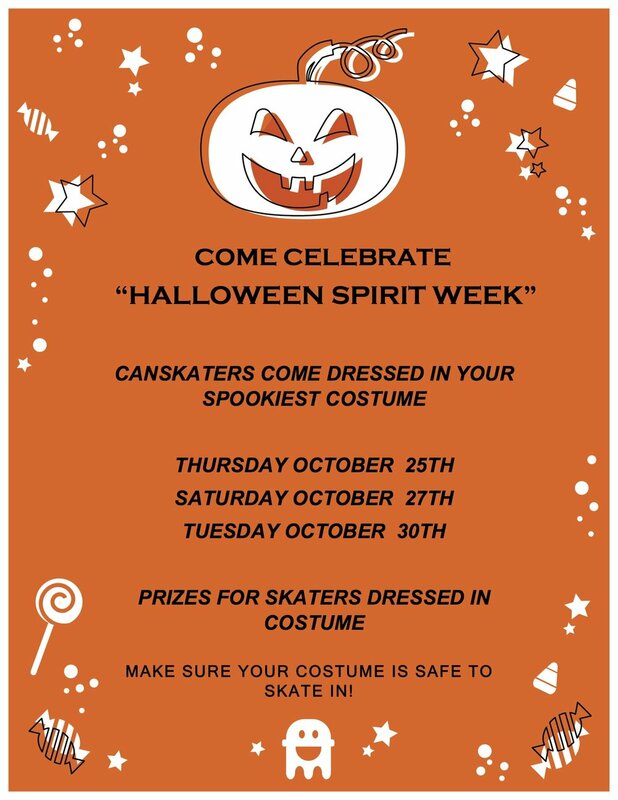 Skaters of 11 years old and up are invited to help our coaches on Canskate sessions. It's a fun way to develop teaching and leadership skills. Our Open House and Welcome Day is coming up this Saturday! Come join us for a free Learn to Skate Class, Rising Stars Academy & Pre-Power Skating Auditions from 10:15 am – 11:15 am. Parents are welcome to join their children for a skating lesson. Start collecting your volunteer hours now - volunteer for this event! We need more volunteers to keep the simulations from being cancelled. Please help our skaters get this valuable performance training by volunteering! We would like to thank all volunteers for helping our club run programs like this!